The Elder Scrolls: Legends | Bulk up Your Elder Scrolls: Legends Collection with Starter Packs! Bulk up Your Elder Scrolls: Legends Collection with Starter Packs! Ready to beef up your card portfolio? Consider picking up a Starter Pack for The Elder Scrolls: Legends to increase your Collection at a considerable discount! 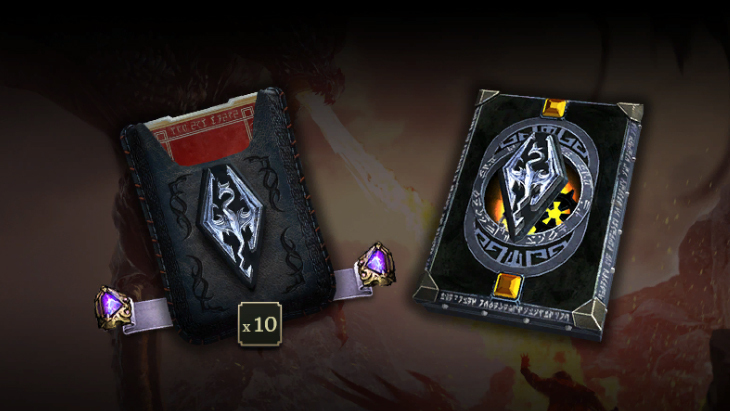 For $4.99 each, the Core Set, Skyrim and Morrowind Starter Packs each contain a bundle of card packs for a great price along with some extra goodies - including a guaranteed Legendary card! To start off, players can pick up the Core Set Starter Pack, which comes with 10 Core Set packs, a special title for your avatar, three full playsets of premium cards with new art and a bonus Legendary card. Looking to delve more into the lands of dragons and werewolves? 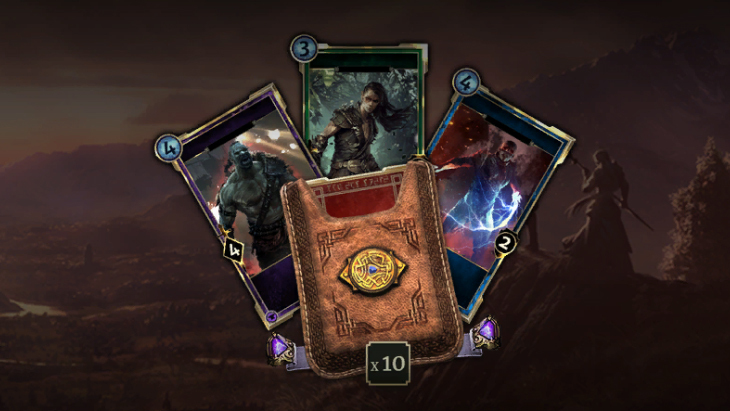 The Skyrim Starter Pack contains 10 packs from The Elder Scrolls: Legends’ Heroes of Skyrim expansion, a special title and a bonus Legendary card. Want to catch up on The Elder Scrolls: Legends’ latest set? 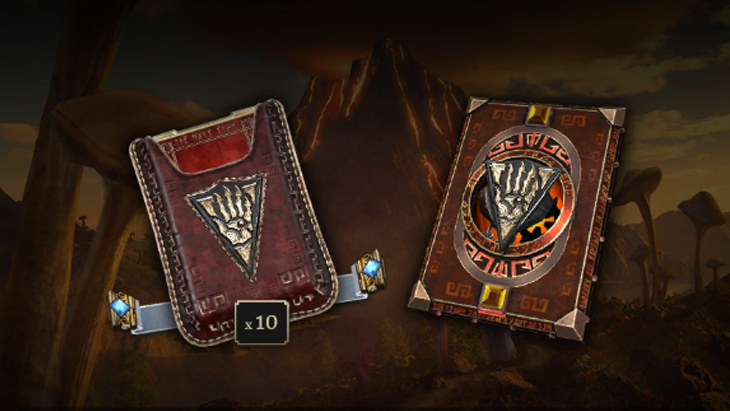 The Morrowind Starter pack contains 10 packs of the newly released Houses of Morrowind expansion, a special title and a bonus Legendary. Whether you’re a newcomer getting a boost on collecting or a seasoned player looking for the right card to complete your latest deck, check out the “Special Offers” section of the Store and pick out your Starter Packs today! Each Starter Pack is limited to one of each per account. Prices may vary per region.